Tomes are a special kind of key item in Dark Souls 3 that help you unlock new vendor items for purchase. 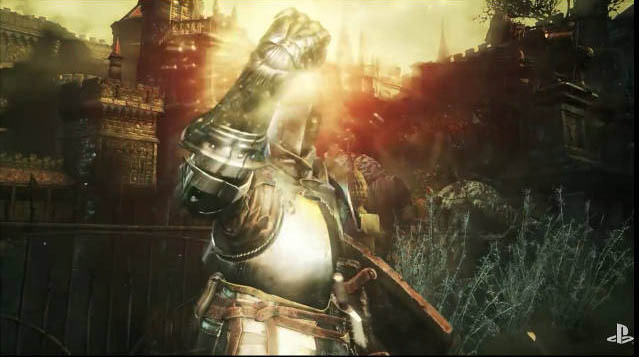 In particular players can find several Tomes and return them to specific vendors to unlock extra Miracles and Pyromancies in the game. In some cases, the same vendor will accept several different Tomes, each time unlocking a new item for you to purchase. As far as I know there are four Tomes that help you unlock new Mircales and five tomes that help you unlock Pyromancies. Experienced players will easily tell you the differences between Miracles and Pyromancies but both are simply a type of Magic. The major difference is that the majority of Miracles are related to lightning attacks and health buffs whereas Pyromancies deal fire damage and help to improve resistance to fire. Location: Backtrack from the Halfway Keep bonfire (in Crucifixion Woods) to the nearby bridge. Drop down to the ledge below and the tome is just on a corpse nearby. Unlocks: Dark Blade, Vow of Silence and Dead Again sold by Karla. Location: This Tome is purchasable from Yuria in Firelink Shrine. Location: Dropped by a mimic (fake chest) in the Cathedral of the Deep. It's in the room close to the large area with the two giants. Unlocks: Bountiful Light, Blessed Weapon and Magic Barrier from Irina of Carim. Location: Retreat back from the Dragonslayer Armor bonfire and watch out for the hole in the railing on the right hand side. Fall down through the gap and the tome is on a corpse in the room. Unlocks: Fire Orb, Bursting Fireball, Poison Mist and Profuse Sweat from Cornyx. Location: Starting from the Halfway Fortress bonfire in Road of Sacrifices, walk to the watery area with trees and the giant crabs. The tome is located on a corpse at the stump of a tree by the stone wall. Unlocks: Acid Surge, Carthus Beacon, Carthus Flame Arc from Cornyx. 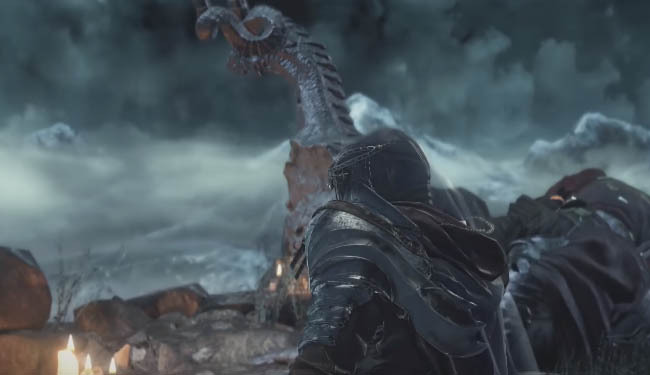 Location: From the Abyss Watchers bonfire venture into the Catacombs of Carthus and look for the ledge to drop down to - it's just along the left hand side of the extended bridge. The tome is located in this room near a corpse. Unlocks: Great Chaos Fireorb and Chaos Storm from Cornyx. Location: Starting from the Old King's Antechamber bonfire, walk along the hallway on the left and the tome is clearly visible in the room towards the end of the hallway. Unlocks: Fire Whip, Firestorm and Rapport from Karla. Location: Starting from the Demon Ruins bonfire, venture into the large room with lots of enemies inside. Continue inside and work your way to the lower level then choose the hallway on the right. Take the first right and you will be in a greyish/dull area with tree roots on the walls. Walk straight forwards to reach the illusory wall, smash it and the tome is on a spider corpse on the left. Unlocks: Black Flame and Black Fire Orb from Karla. 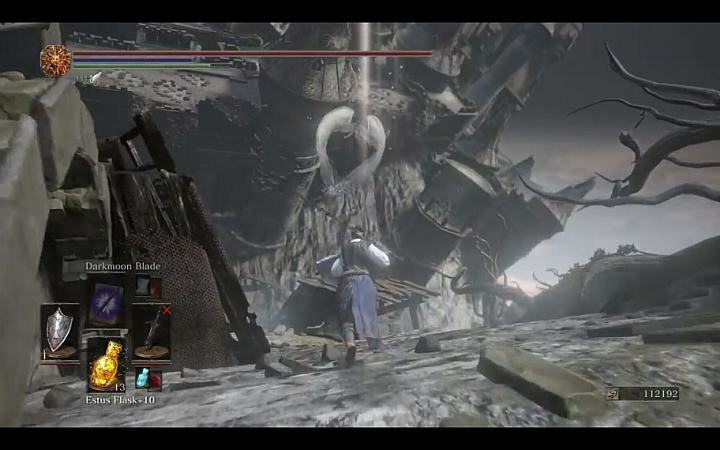 Location: This Tome is found in the area where you fight High Lord Wolnir. It's clearly visible as soon as the battle starts.